Home / BB12 / Big Boss 12 / Bigg Boss 12 / Colors tv / Deepak Thakur / Neha Pendse / News / Bigg Boss 12: Is Deepak Thakur Being Fake Or Real? Bigg Boss 12: Is Deepak Thakur Being Fake Or Real? 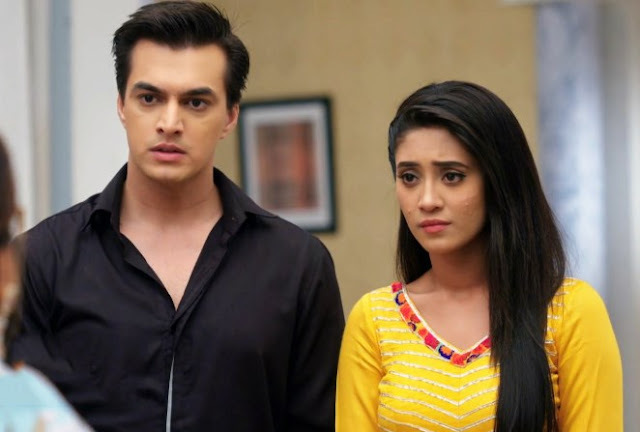 Bigg Boss 12 has begun and the first day inside the house was quite dramatic. Apart from Anup Jalota and his girlfriend Jasleen Matharu, it was the Gangs Of Wasseypur singer too that grabbed all the eyeballs. Anup Jalota and Jasleen's relationship was under the fire as their co-contestants were confused, just like people in the outside world. But we are here to talk about Deepak Thakur. At the start of the episode, we saw him all fascinated with the house, especially with the jacuzzi that is inside the house. However, most of the housemates find him a bit irritating and end up mocking him. In the next round, Neha Pendse picked Deepak Thakur and Urvashi Vani, who has entered the house with him as his fan. Neha is of the opinion that Deepak has not made an initiative to talk to her, and some of the housemates agree. However, Deepak Thakur gives it back to Neha Pendse and the others and says that Neha Pendse just wants to take hold of things. It is during this Hina khan asks Deepak if talking the way he talks is his strategy or is he like that. And he says that he is being himself. 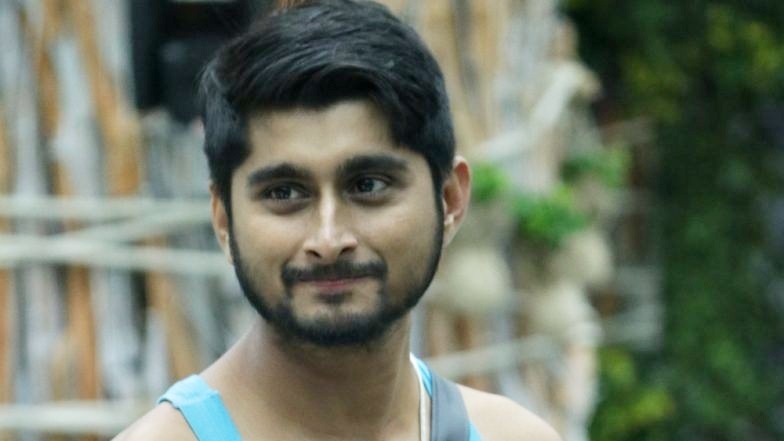 Is Deepak Thakur being FAKE or REAL on Bigg Boss 12? Stay tuned to Tellyfocus.in for all the updates on Bigg Boss 12.